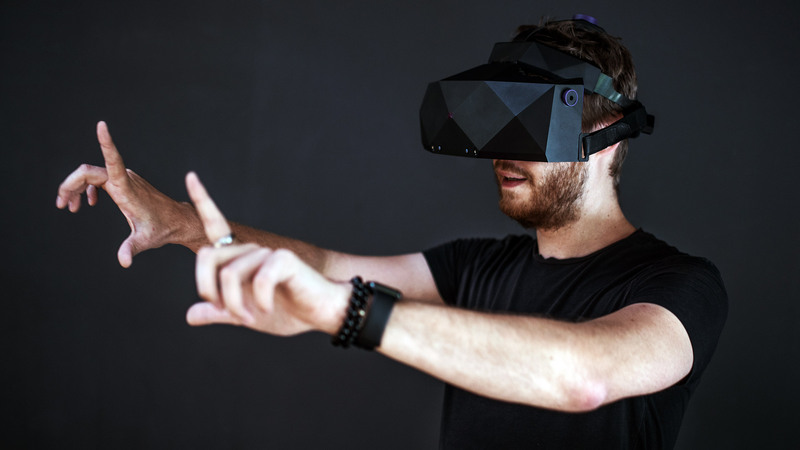 VRgineers, the Prague-based VR startup behind the enterprise-focused headset XTAL, have announced they’re planning on building a version of their wide field of view (FOV) headset for the consumer market. 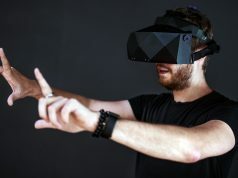 The company revealed its plans to produce the consumer-facing XTAL headset last weekend at meeting with YouTubers MRTV, SweViver, and VooDooDE where the three tested out the latest version of the headset. 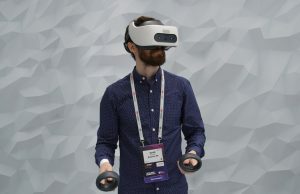 The recently updated enterprise XTAL headset is touted for its pair of 2,560 × 1,440 OLED displays, delivering what the company now claims is a 180 degree diagonal field of view thanks to new non-Fresnel lenses—10 more degrees than the penultimate version. 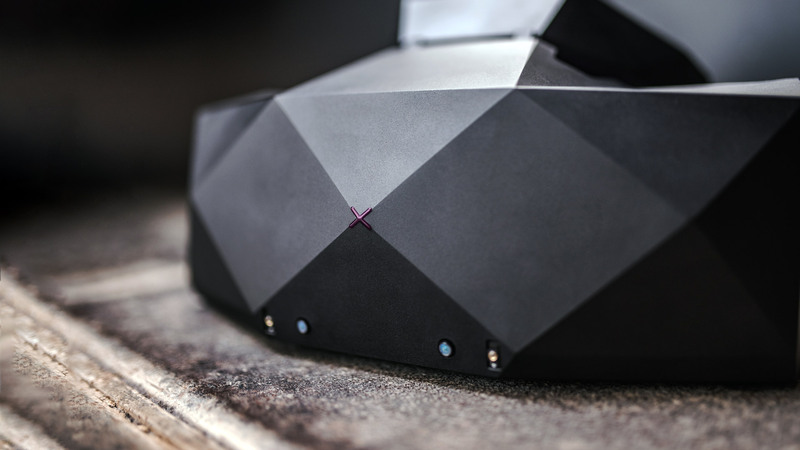 Ang maintains the headset “should be much more affordable than the current XTAL headset that comes in at $5800.” Work on the headset is said to begin sometime in 2019. 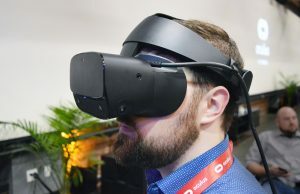 VRgineers are staying tightlipped on the details for now, so there’s no telling when the device will be available to consumers, or at what price. 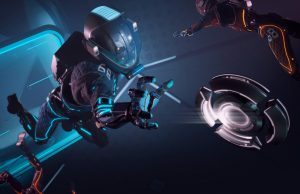 More importantly, it isn’t clear what features the company will decided to either add or sacrifice to hit a lower price-point. According to SweViver, the optics are designed in such a way that the screen utilisation is 100% and no oversampling is required. 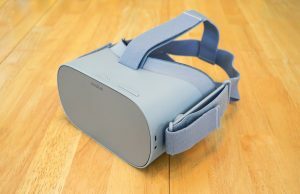 Super-sampling in SteamVR at 100% corresponds to 2560×1440 (per eye) and the resulting image is much sharper and cleaner, and with less SDE than anything he’s seen, including the Pimax models. And logically, it requires less GPU power. Truly amazing engineering feat if true. I’m talking about the price. Not how much sde is visible. With prices so high (you talking about 6k version) sde a irrelevant. I don’t care about Ferrari if I need a car. I hear you, and I’m with you on that one. But did you read the article? 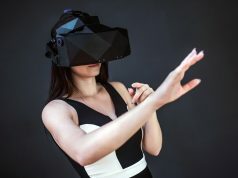 They are working on a much cheaper model, cutting down some of the features which the businesses use but consumers don’t, like for example (not confirmed) the motorized auto IPD adjustment or the integrated Leap Motion tech, while retaining the most important ones – the displays, the optics… I’m not sure about the faith of the integrated eye tracking. SweViver saw not only the current $5.8K business version but also an early prototype of the aforementioned consumer/gamer product, and his excitement is based on that. 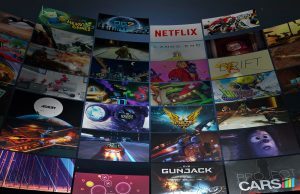 Anyways, the goal is to produce a compelling product, which is within the reach of the enthusiast crowd (they’re obviously not targeting the price-sensitive mobile/console audience, or the entry-level PC crowd). Honestly, I don’t know what you’re expecting and what would make you happy. Maybe it’s better to actually wait and see what they deliver before making conclusions based on a few scraps of info (that’s true for both of us ;) ). I’m sure even they themselves don’t know the final specs and price. The more offerings and price brackets there are, the bigger potential for more companies to enter the segment and compete, which will benefit all of us in the end. 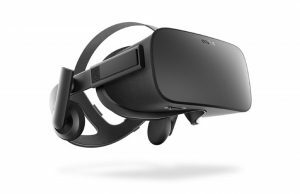 I think a lot of people here have a very unrealistic look at what new headsets should be possible to do and their price. 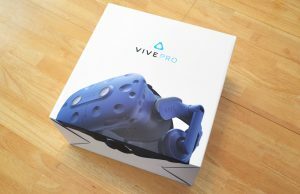 I think it’s a combination of a couple of things – a vague understanding of development cost, and seeing things like the Vive Pro, which from the consumer perspective basically amounts to nothing more than a higher resolution display replacing the old one and a blue paint job, yet costs twice what the original vive is selling for these days. 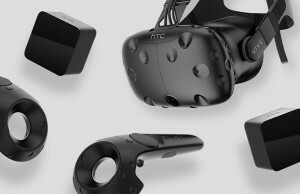 Personally, I think somewhere around the launch price of the Original Vive/Rift is a good price point for the higher end consumer hardware, with _actual_ “prosumer” kit being more expensive as needed. 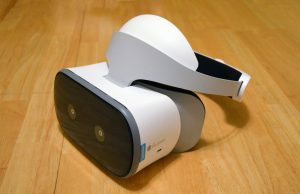 But the 6K version is for enterprises, and yes, don’t count on their consumer headset to be $500.. If they can get the same technique Samsung uses for they new Odysee+ displays, it might make SDE even non existing. That would be great, yes. However, it seems unlikely because Samsung patented this feature. 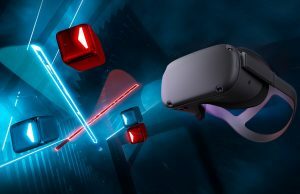 I have no idea how similar or different it is from the one Sony used in PSVR, so maybe there’s still a small chance for a similar feature. I doubt it though. If you haven’t seen the video of SweViver I was talking about, I highly recommend it, lots of interesting details there. He said about the current XTAL Business version that the amount of SDE is so small, that you have to look really hard to see it. 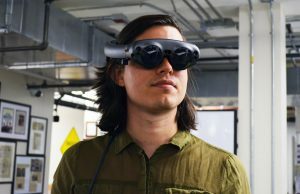 They also showed him some experimental display/lens “modules” – feature prototypes of sorts – and the one with 4K OLED screen completely eliminated the SDE to his eyes. He was surprised because we’ve all heard that we need at least 8Kx8K or even 16Kx16K to achieve retina resolution, yet, to his eyes the image looked as if he was looking through a window – absolutely no SDE. Which sounds great. 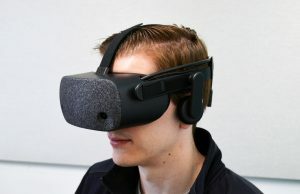 Personally, I think that 8K and denser screens will bring even more details to the virtual image, eventually reaching the retinal limits, but apparently, eliminating SDE completely and reaching a “good enough” image in VR for the majority of users will come way sooner. Now I’m actually interested in this. 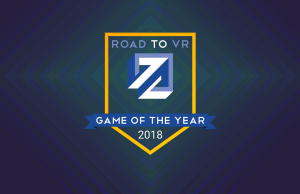 2019 is forming up to be even more interesting (VR-wise) than I previously anticipated! 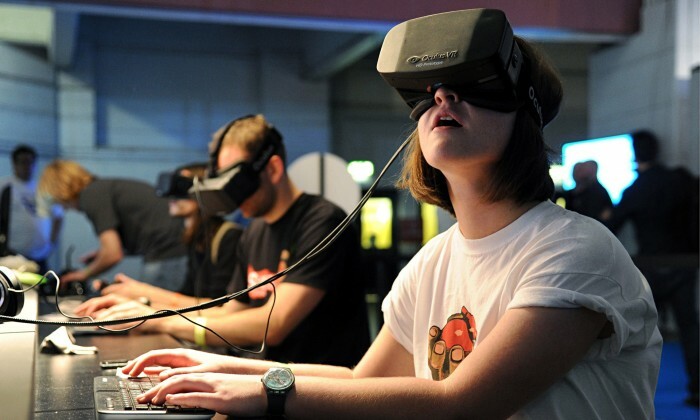 How do you pronounce “VRgineers” because the only way my mind is able to produce is “virgineers” like they are pioneering the virgin way of life. Any loss of poor Fresnel lens will be appreciated. ^this 100% I’d be happy with sight bump in resolution and FOV over current consumer gear and NON FRESNEL lenses. The end. 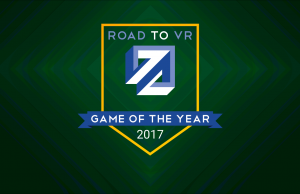 Yeah come on software and hardware VR companies, enough with the stupid names trying to incorporate VR into the names, it is just dumb imo. Child’s play. 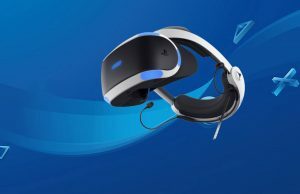 What is their problem to inform they work on consumer version and they plan to released in 2019 or 2020? Is their position in danger because of… who? This secrecy is idiotic, especially for small company like that. If they release it for consumers at affordable price ( 500 USD) then fine. If not? … then not! secrecy isn’t idiotic, it’s normal. They don’t need to give you any details on what they are working on, that’s their prerogative, they don’t owe you a thing. For one, by revealing too much they can trigger competitors to also add the same features and undercutting them when they release (as it normally takes a while to add new features to a design, so by not revealing too soon, it might get them an edge, at least in their thinking). 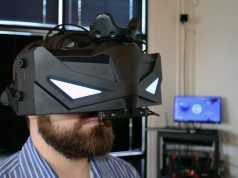 ANY consumer device that is in development now and about to be released in the future has to have AT LEAST 4k AMOOOLEEED panel for each eye, 120Hz refresh rate and 180 FOV. Otherwise I am not buying anything and staying with my awesome Samsung Odyssey+ AMOLED HMD. They better know it! They should’ve already had a game plan for this, the consumer market is where there probably gonna make the most money especially if the product is as good as i hear it is.